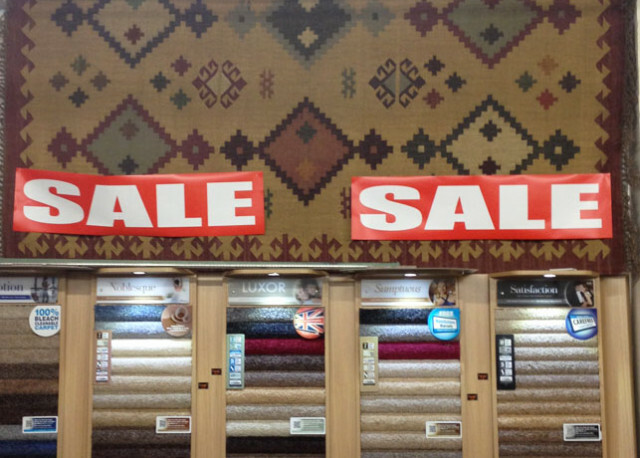 Free fitting on all carpets when you purchase the equivilant size 2* -5* underlay. 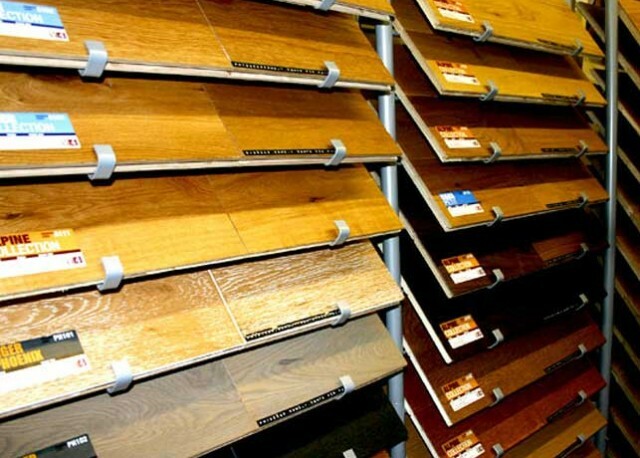 We stock a large range of laminate. 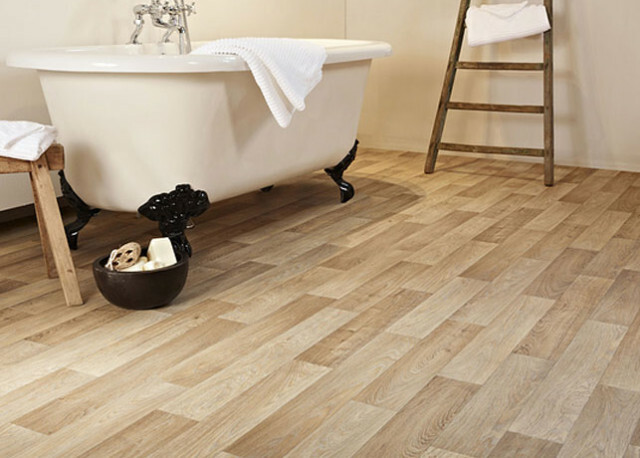 Carped underlay prices from £1.67yd2 (£1.99m2) and 24 month guarantee on residential carpet fitting. 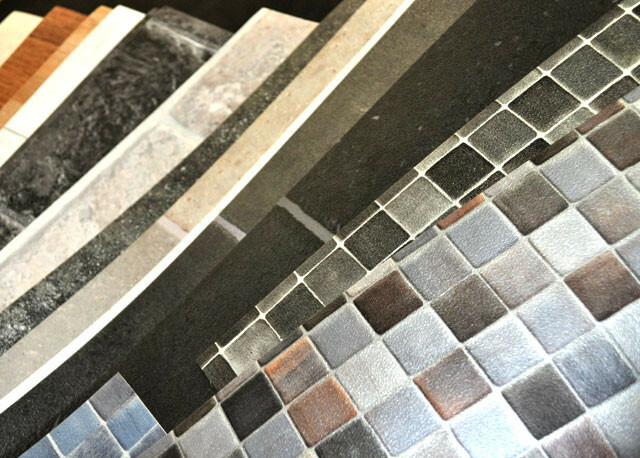 Here at Starcarpets, we offer the biggest range of all types of flooring in Hinckley and surrounding areas. Come and visit our shop to see the vast range of stock that we hold and for our current offers. 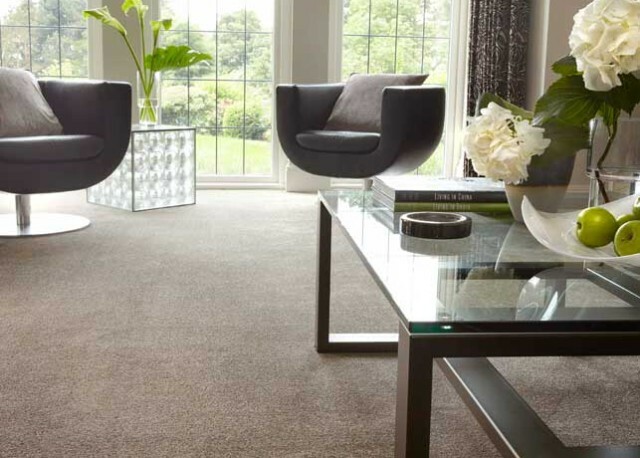 We offer the best value to our customers and our fitters can fit your carpet within 50 miles of Hinckley. All our prices include V.A.T and don’t be fooled by internet sites which may appear to have lower prices as they exclude V.A.T. and additional delivery costs and minimal order quantities. What happens when you order the wrong amount? Who is going to fit it and what if they damage your purchase? How much extra will it cost me to order one extra pack? Can I return any extras I may have,and get a refund, not a credit note? These are some of the worries you do not have with Starcarpets as we will make sure you have the correct products to start with and can resolve any issues you may have. 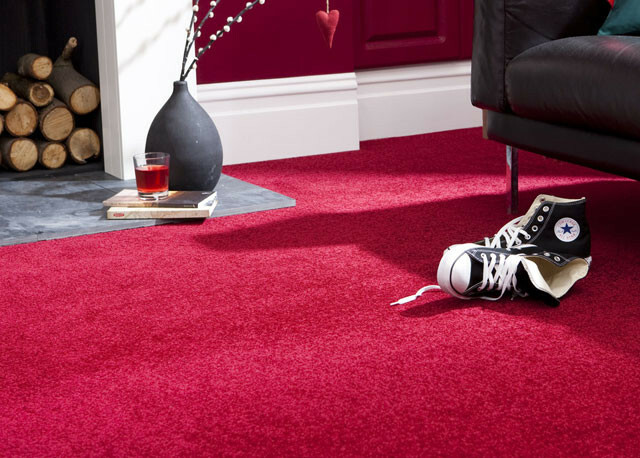 Our trained fitters will give the professional finish you are after, so make Starcarpets your number one carpet supplier.